IN THE COUNTRYSIDE OF PUSHKAR. 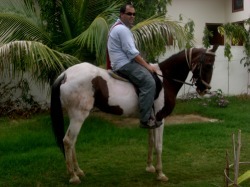 Marc began raising and breeding horses since 35 years over from the plains of Canada carrying on to india. His love for horses led him to breed special horses in Pushkar. Advanced riders can ride by themselves after passing a test session. 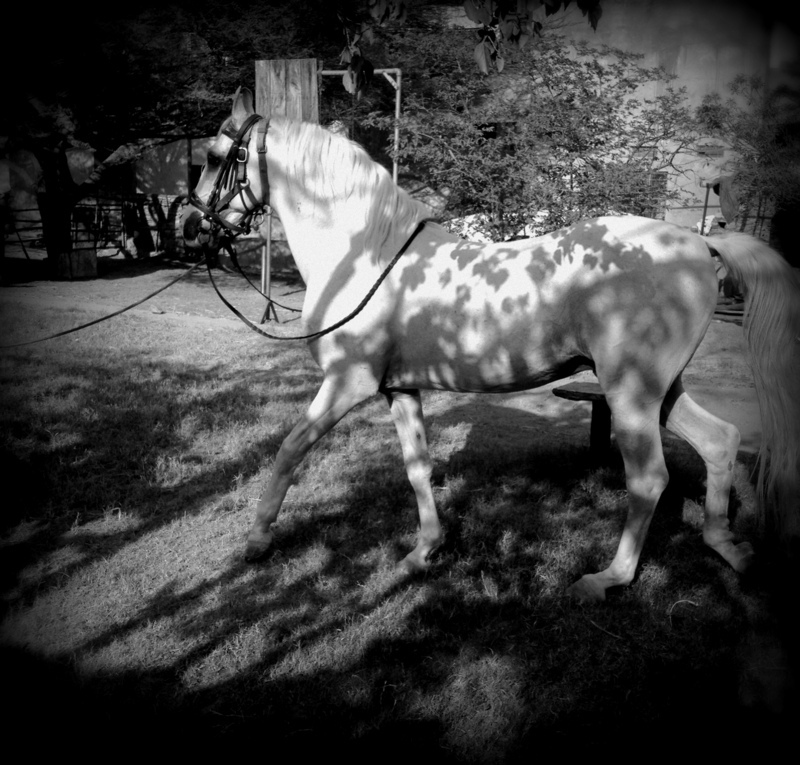 Riding lessons for beginners are available daily. Desert Safaris are also possible for multi day exploration experiences. The COAST OF HORSE RIDING - Rs 1000 per person per hour. During Pushkar Fair riding lessons are still available .